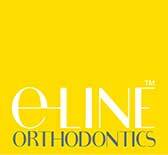 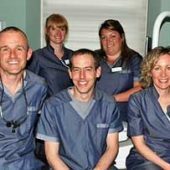 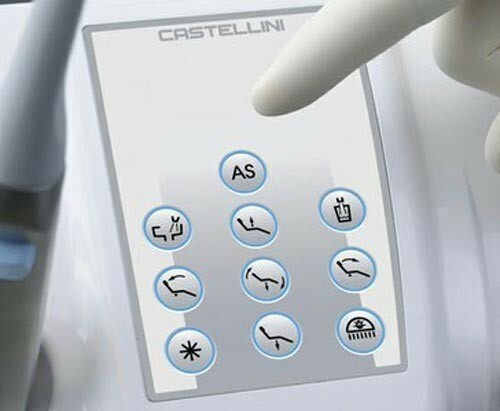 Since 1935 Castellini has, through its dental units, shown a combined belief in tradition and technology. 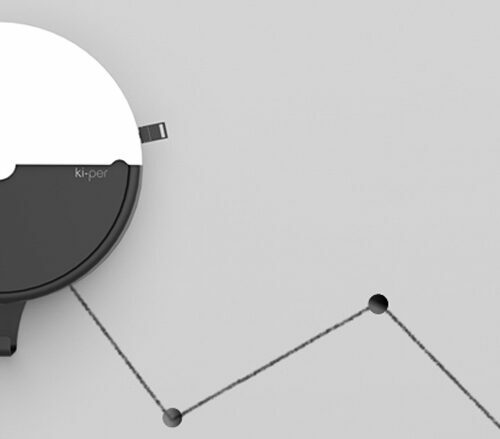 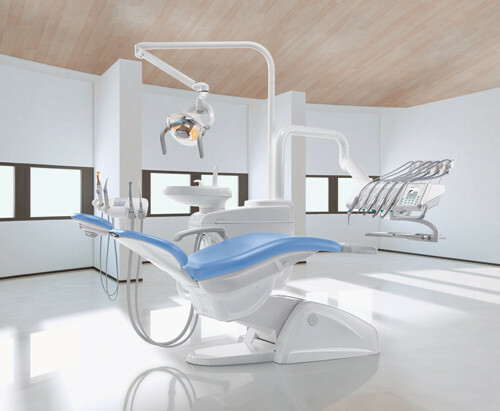 Elegance, utmost quality and careful attention paid to the many complex operative requirements are the values which form a basis for a concrete design culture. 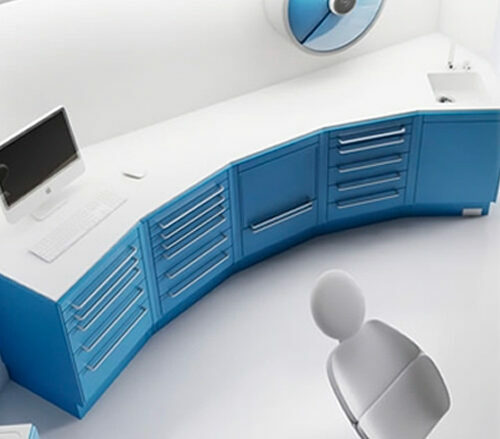 Elegance, utmost quality and careful attention paid to the many complex operative requirements are the values which form a basis for a concrete design culture. 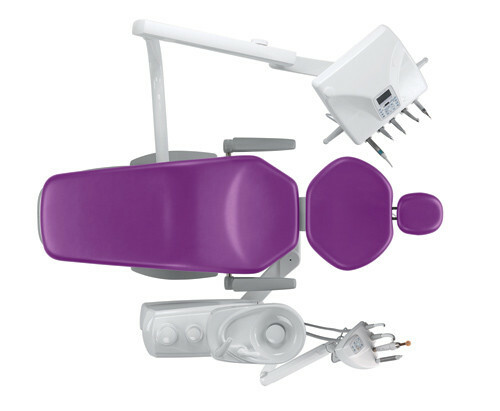 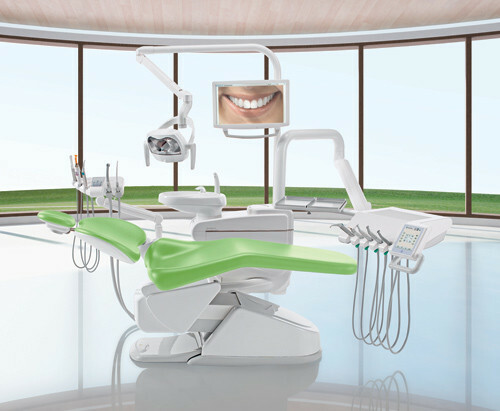 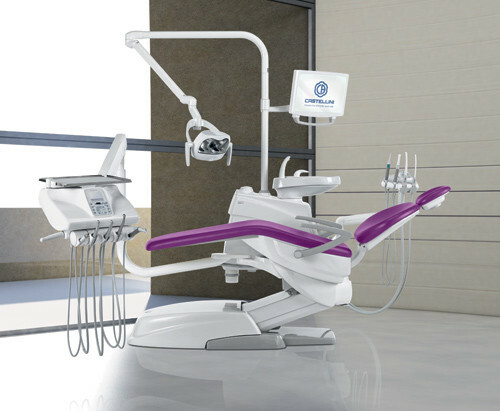 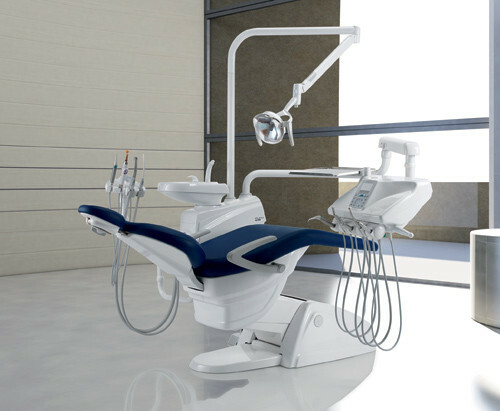 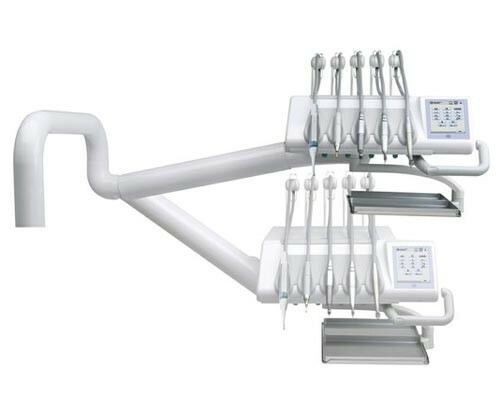 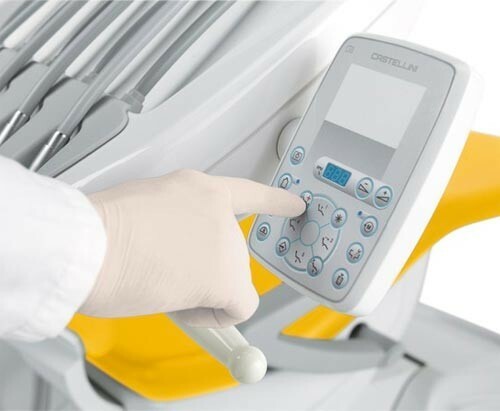 The Castellini passion for dentistry is expressed by the style of its dental units.